#SBG in two Parts – Oversight of CASA? What, will the line stretch out to th’ crack of doom? 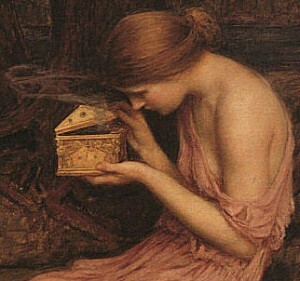 Of Pandora, and her box of tricks.